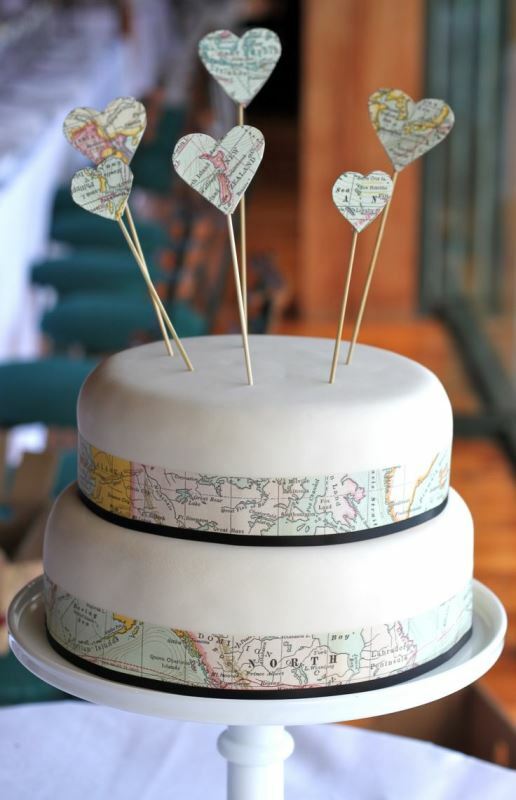 If you’re a couple who loves to travel, maybe you should make it your wedding theme? 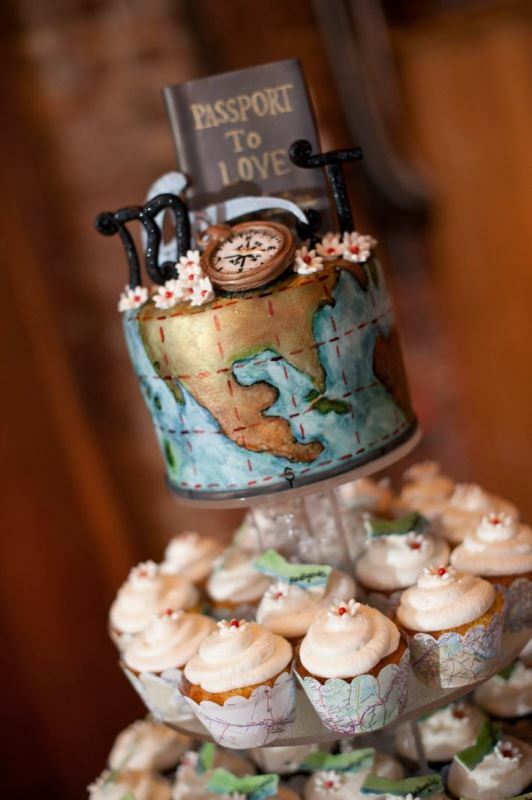 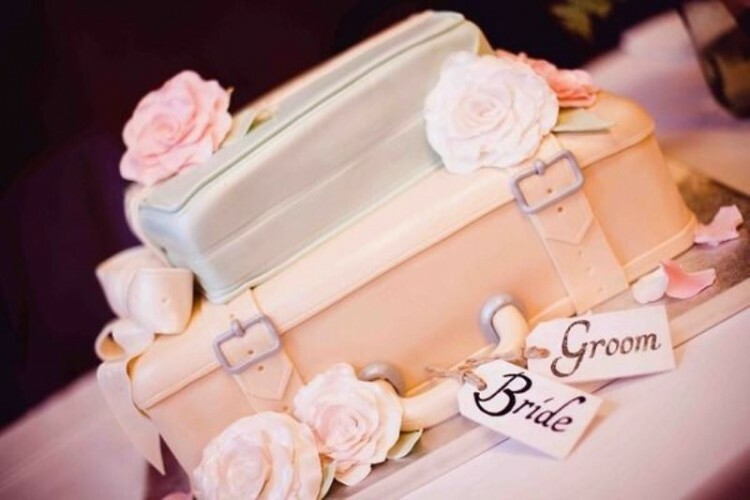 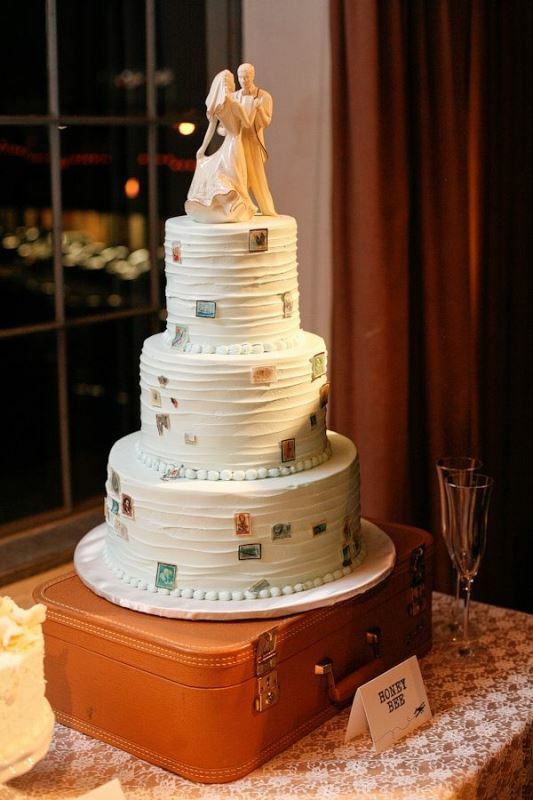 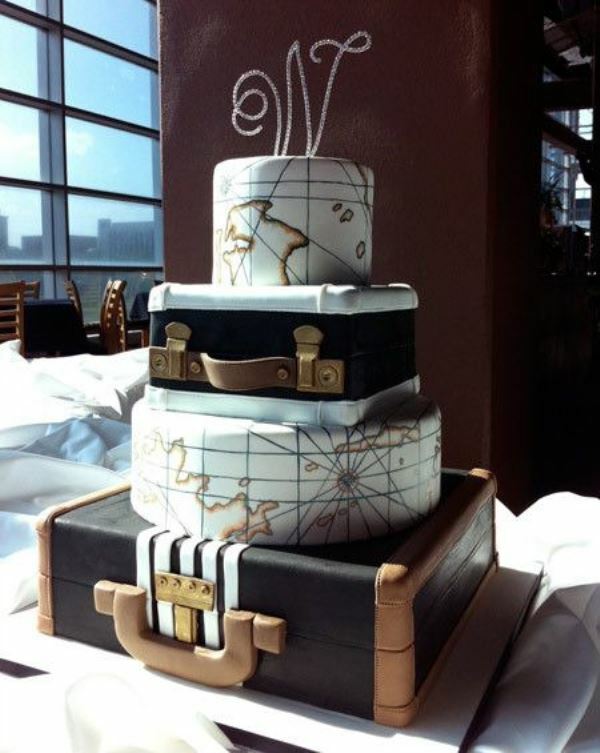 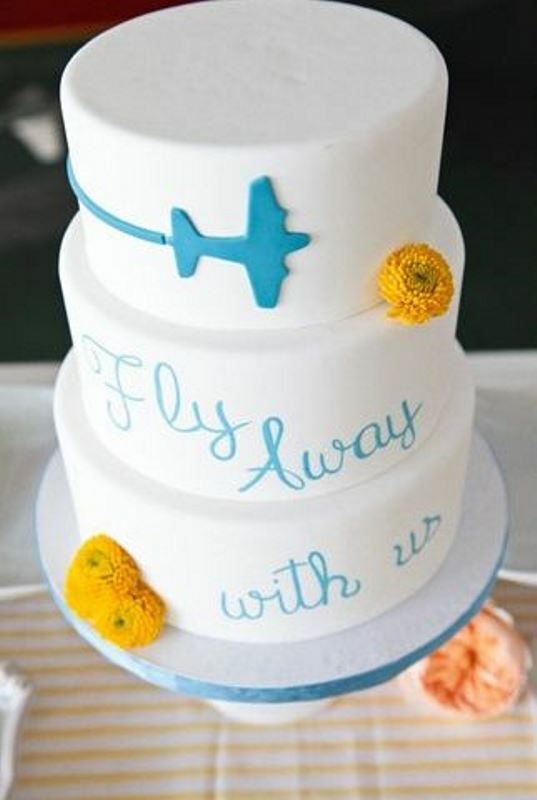 There’re lots of interesting ways of playing this theme off from travel-inspired wedding favors to cakes. 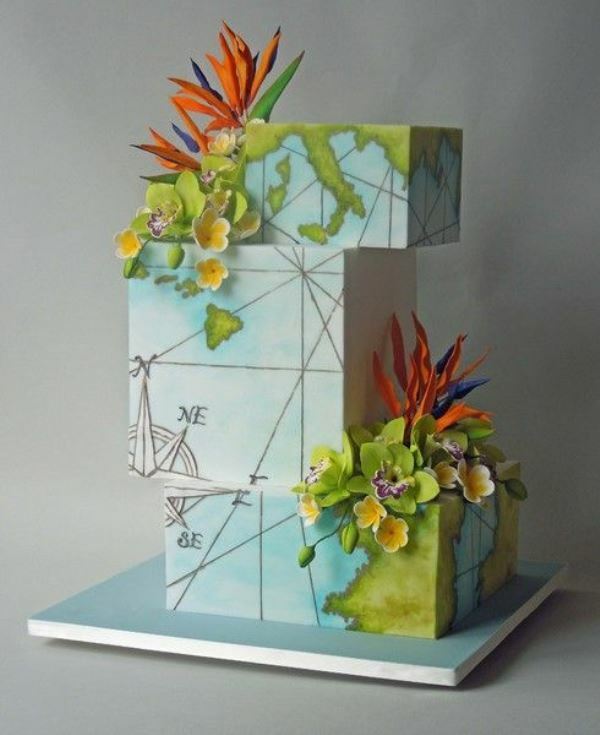 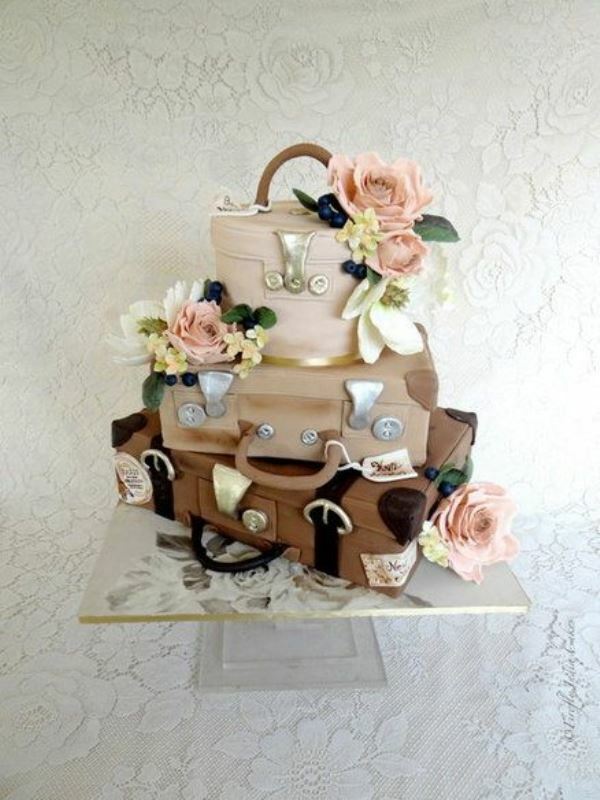 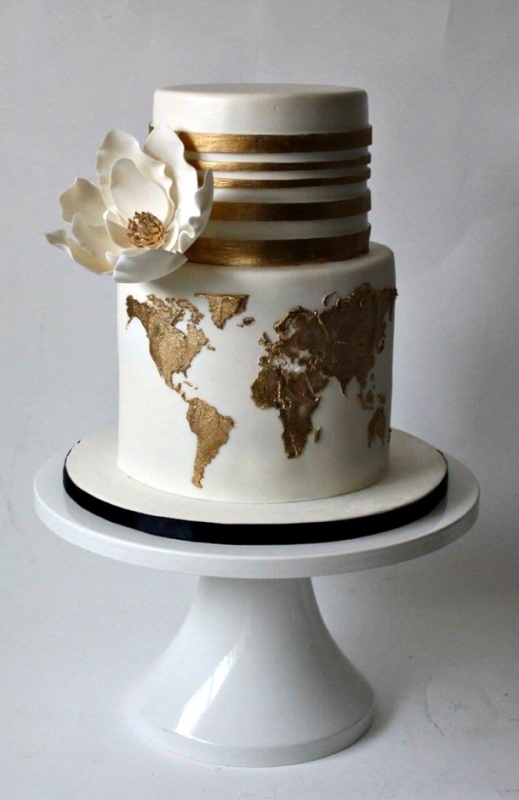 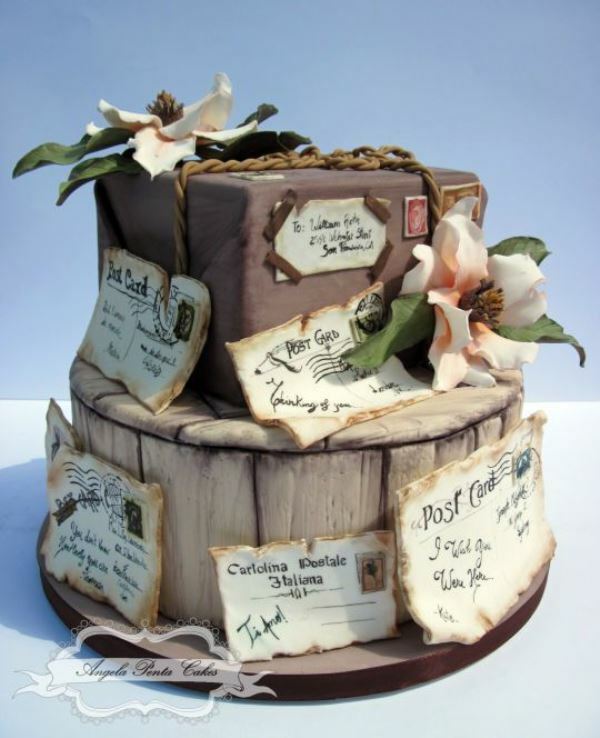 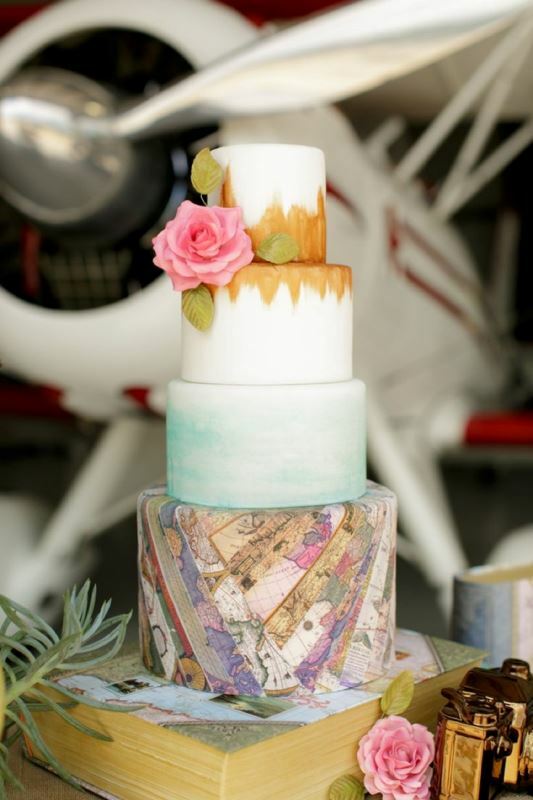 In today’s post we’ve gathered the most beautiful, chic and clever ideas for delicious travel themed cakes. 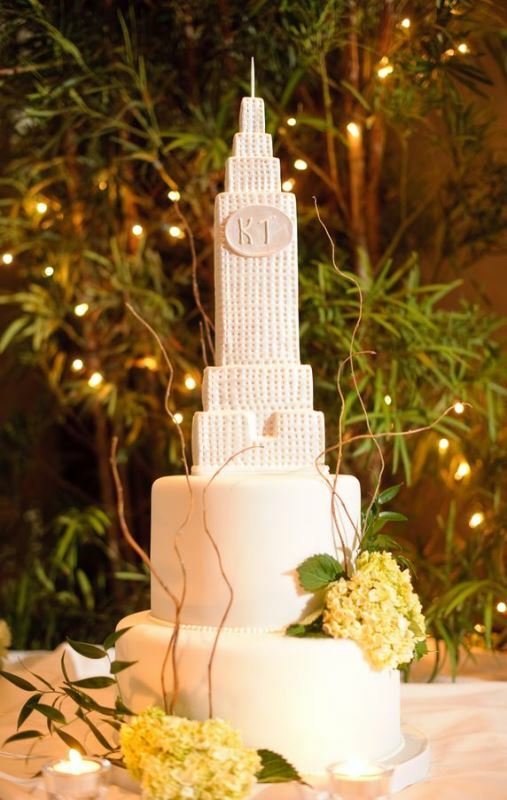 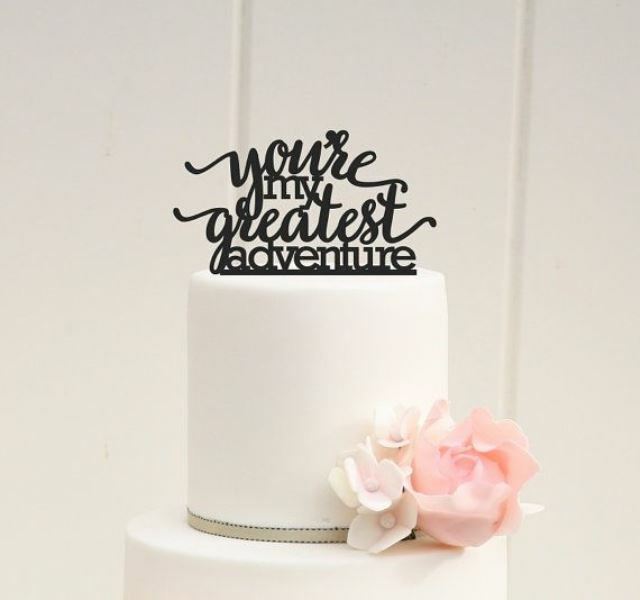 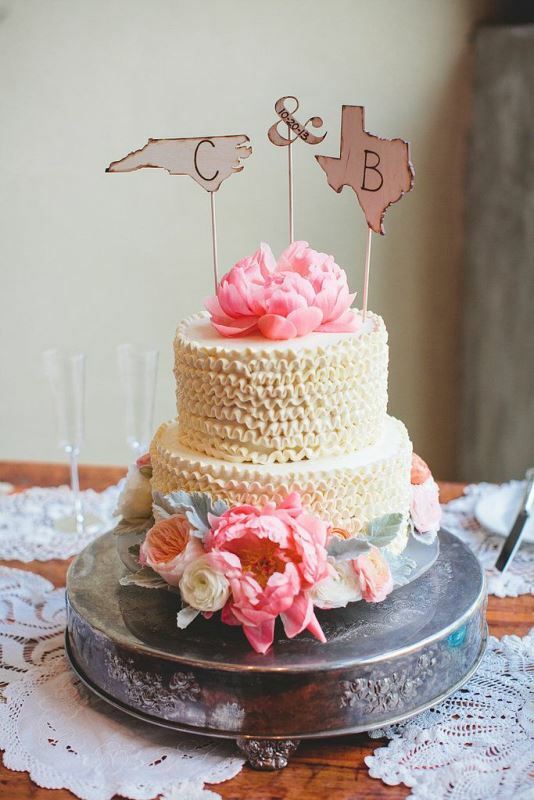 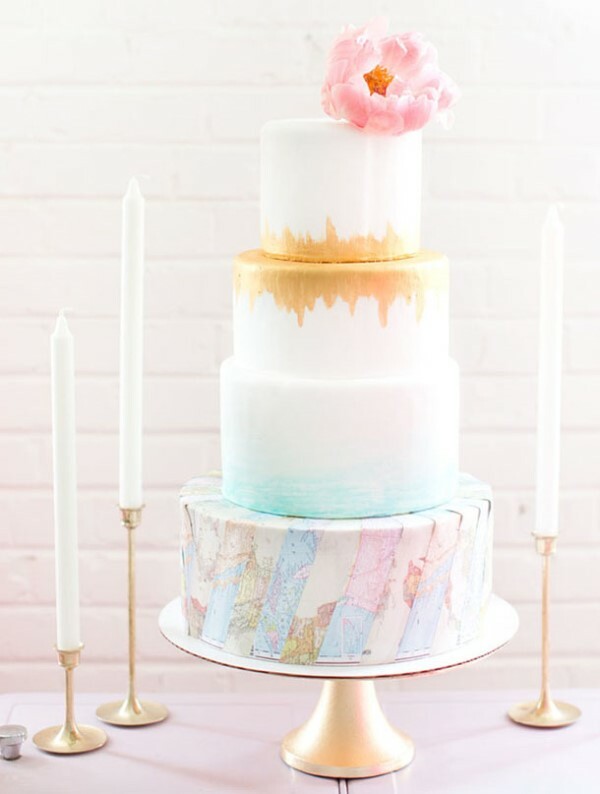 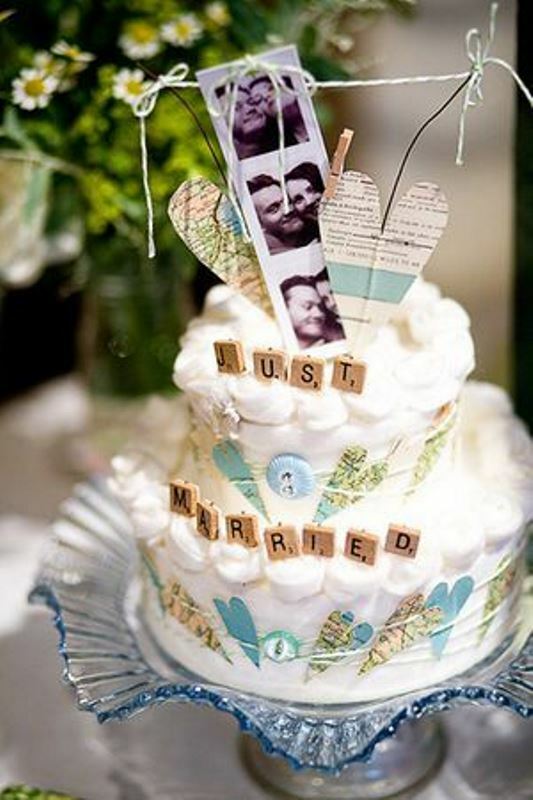 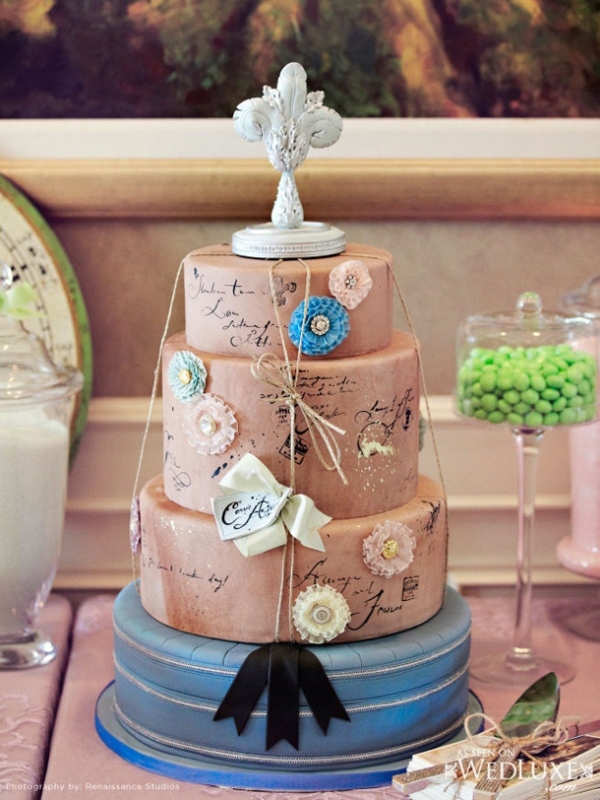 The truth is you don’t have to go overboard with the theme: a fun cake topper or original map design is enough to highlight the idea yet keep being stylish. 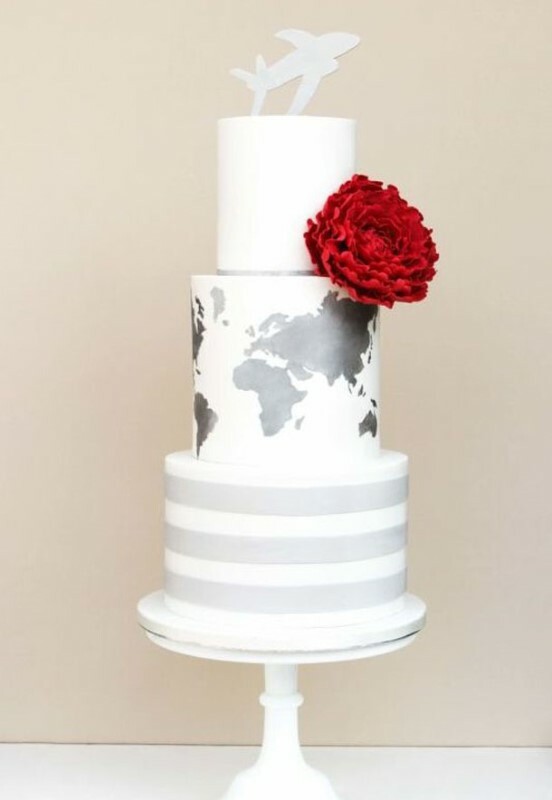 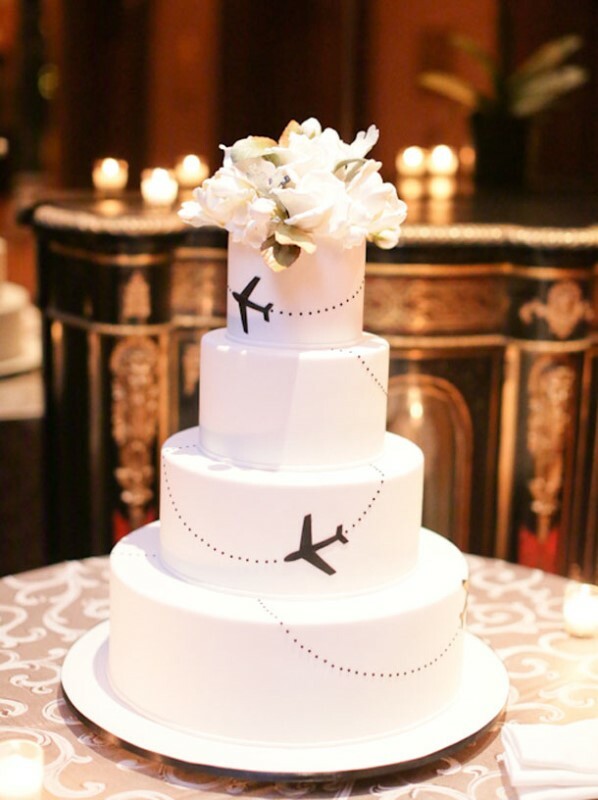 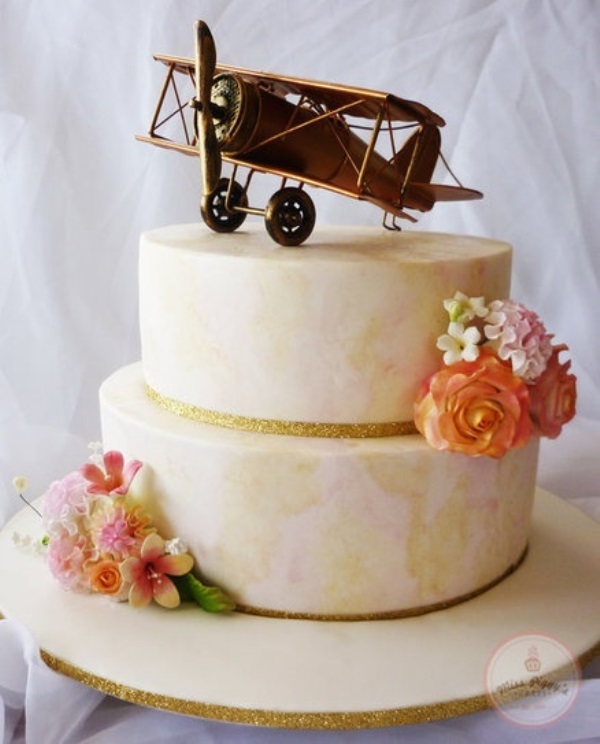 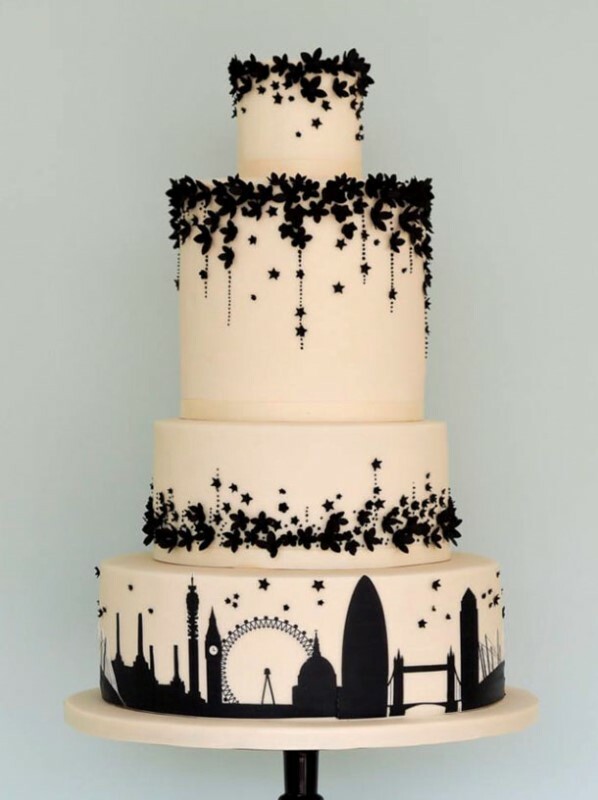 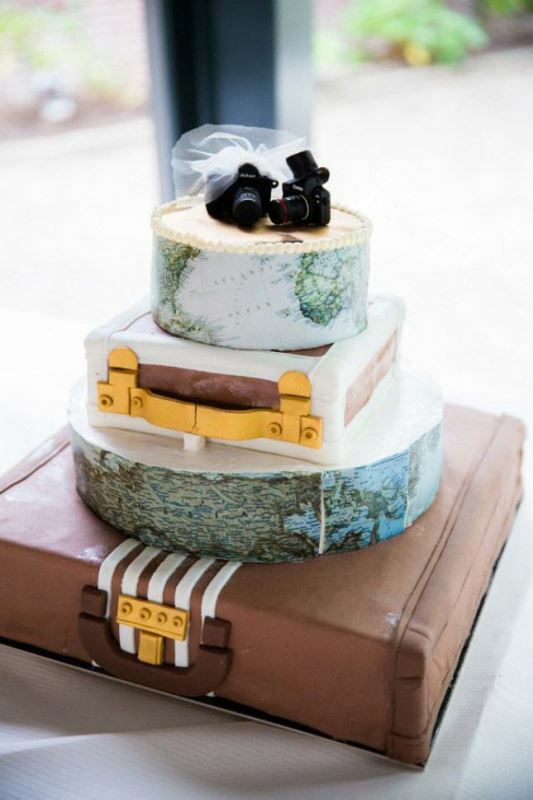 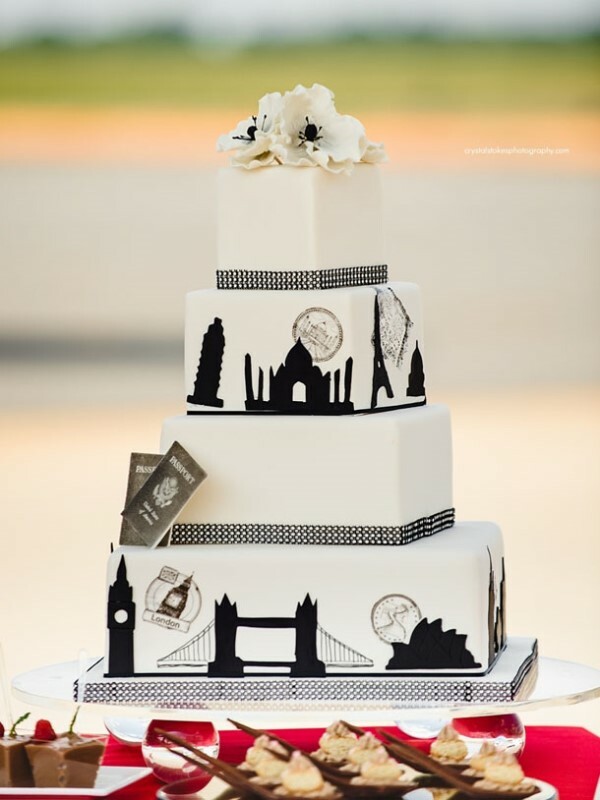 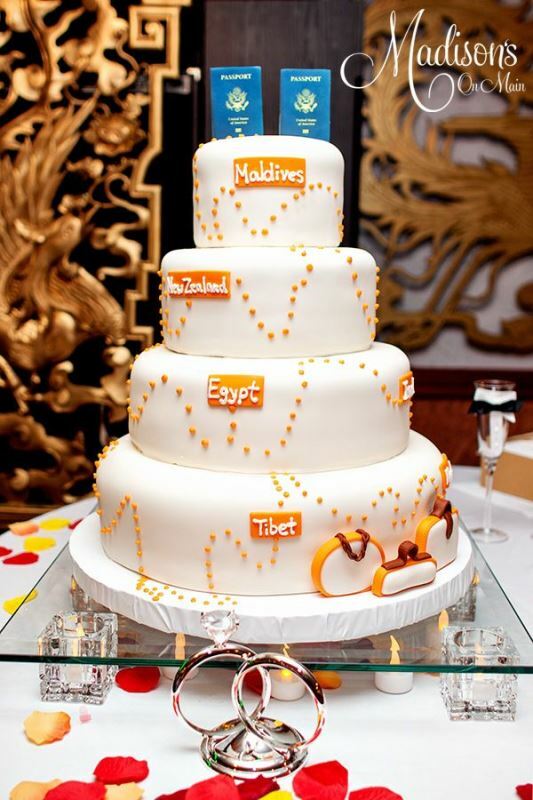 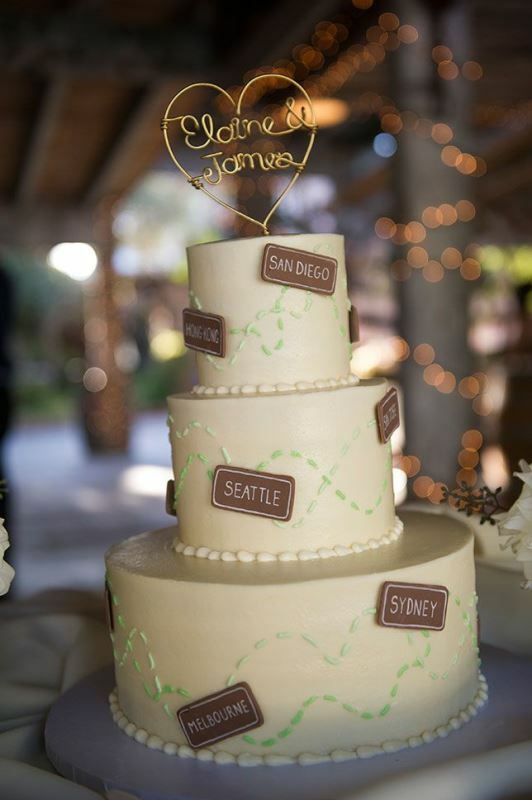 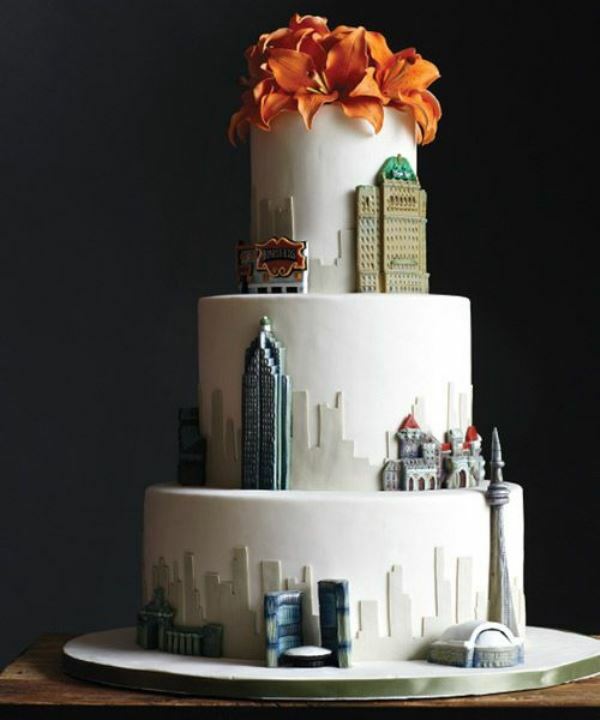 If you have travel themed ideas popping up on your big day, make sure to check out the gallery below for delicious cake inspiration. 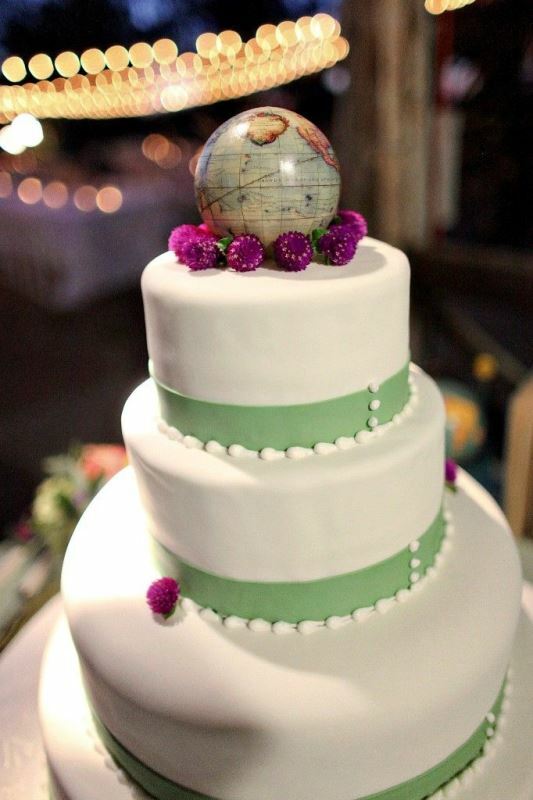 Enjoy and Pin your favorites!